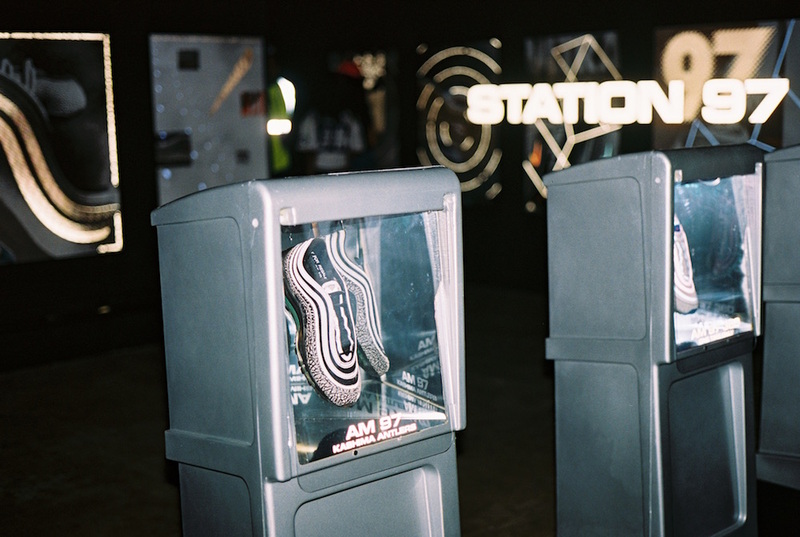 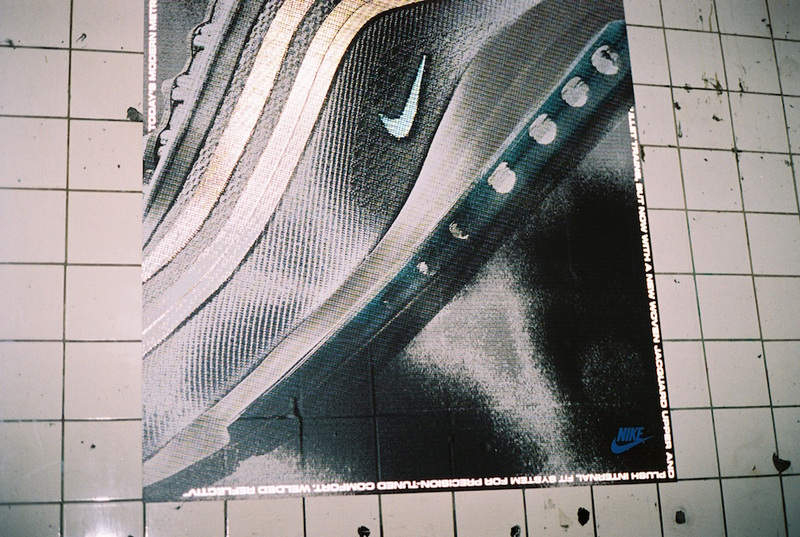 Nike originally designed the Air Max 97 as a response to the cultural climate of NYC, a dose of cutting edge fashion that answered to feelings of flux reverbirating through 1997. 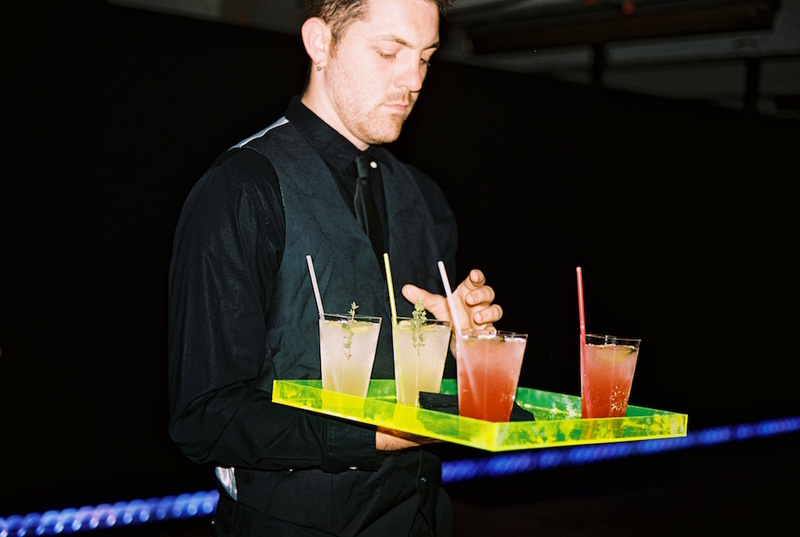 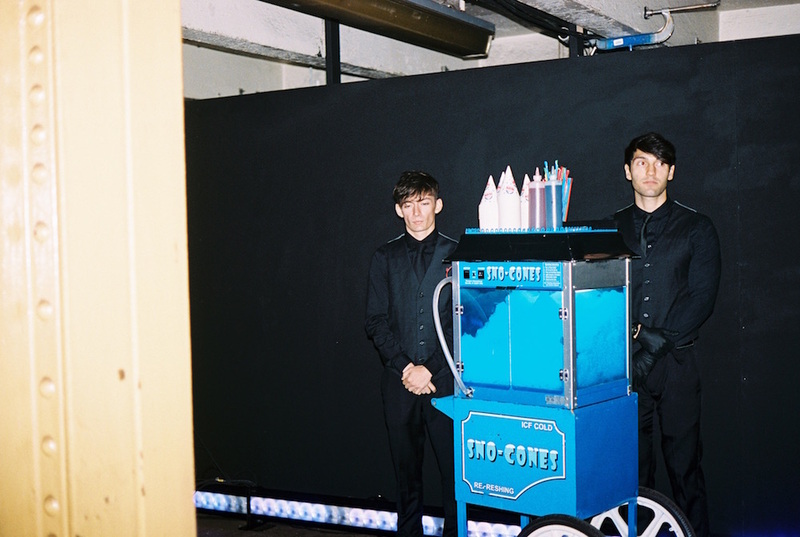 They were tailored for the frenetic youth that responding time with creativity, finding safe space in an underground techno club scene where music and dance could seem like a super-charged salvation. 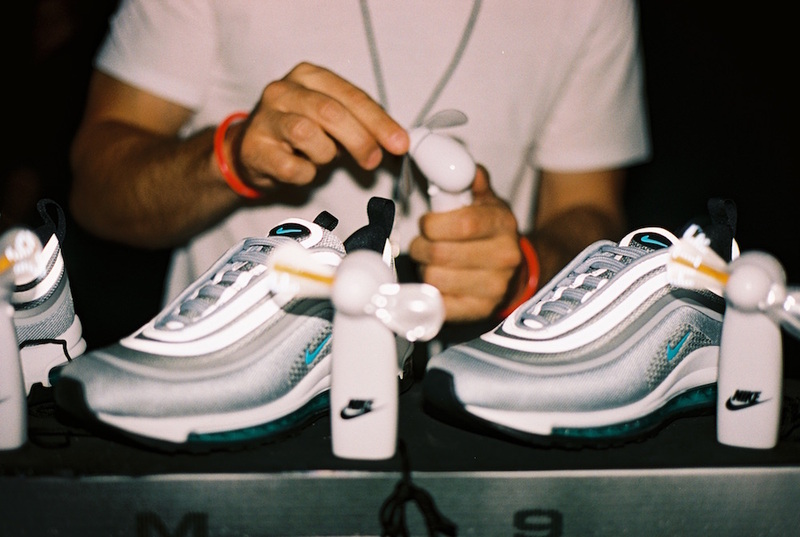 Feeding the 90's revival that has been thematically so apparent within fashion and music today, Nike is reviving the concept with Air Max 97 Ultra, arriving this week. 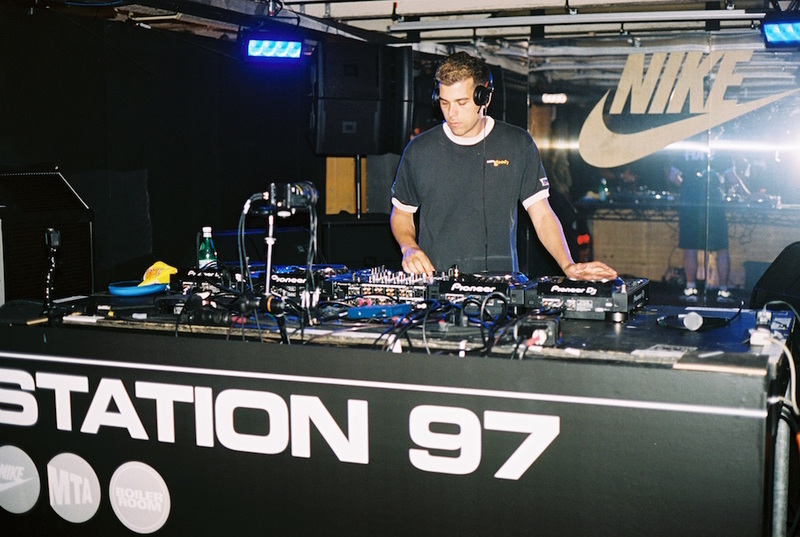 To reinforce and celebrate the symbolic and stylistic goals the shoe had always stood for, the brand teamed up with the 2017 masters of techno/house music and lifestyle across the globe— Boiler Room. 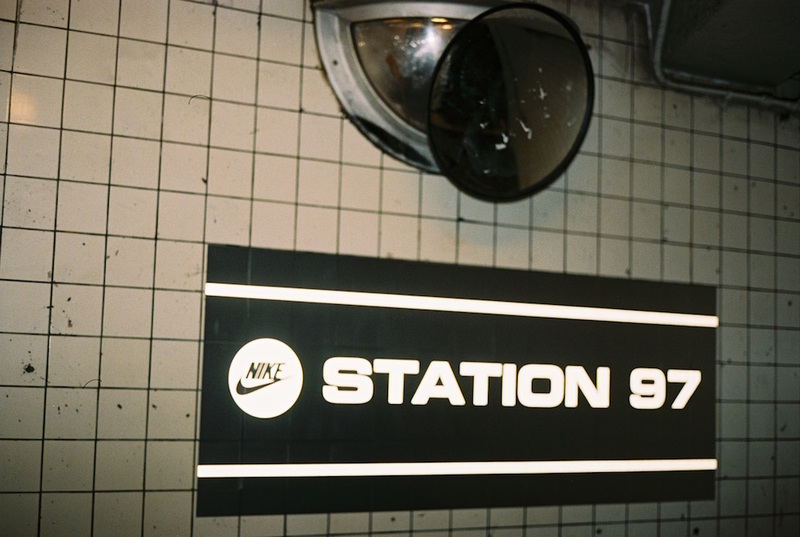 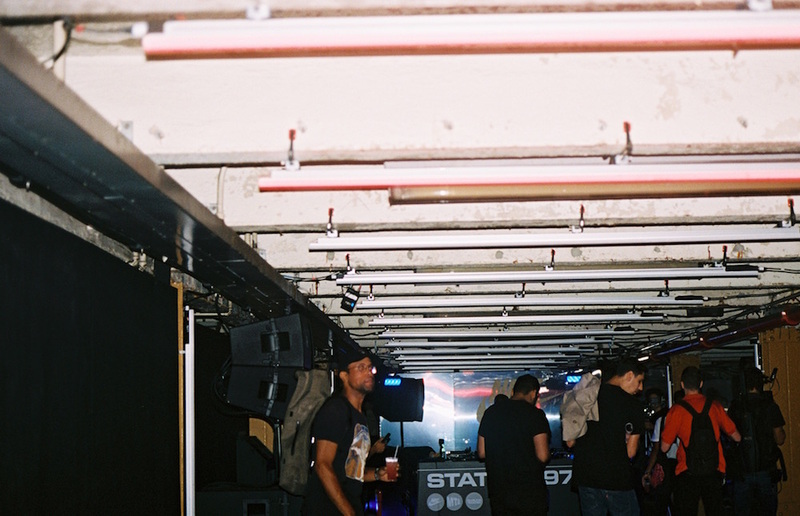 To offer us a literal underground haven, they took over the subway station at 162nd and Amsterdam Ave. with a light installation reminiscent of Japanese-futuristic iconography, and a lineup provided by Boiler Room that nearly blew the subway tiles off the roof. 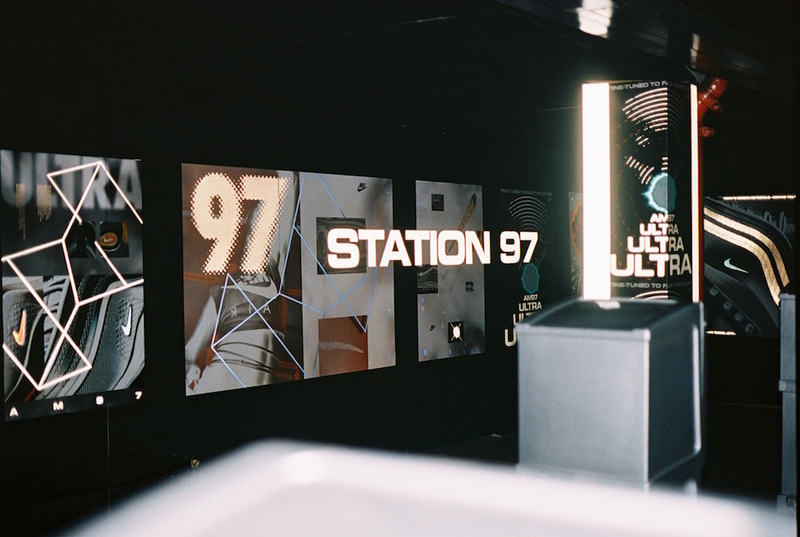 The vibrating, vivid night was the epitome of every energetic motif that the 97 has represented throughout its history, taken to new heights. 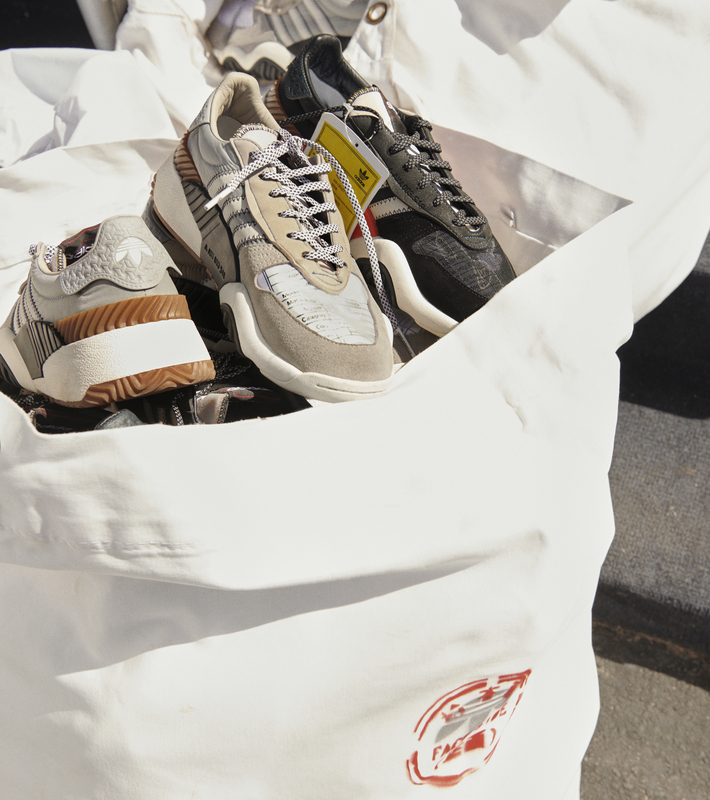 Another innovative interpretation of the classic 3-stripes.